WANT TO LOOK & FEEL fabulous? Ditch the overwhelm & GET the latest healthy living tools & resources delivered to your inbox. You are already a great Mom! You take such good care of your kids. But you are tired, overwhelmed and consumed with worry. You worry that you will never fit back into your skinny jeans. You worry that the dark circles under your eyes are permanent. You worry that you will never get your energy back. This constant state of worry is draining you & you’ve been putting the needs of your family ahead of your own. 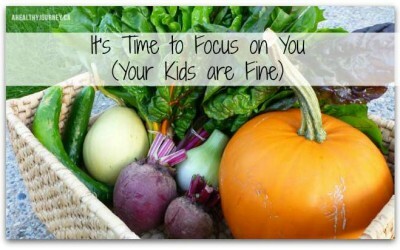 You would never neglect your kids but you’ve been neglecting your health. I’ve been there. I know what you are going through. Your kids need a healthy and happy mama. One who can jump on a trampoline with her kids. One who feels confident in a swimsuit when she takes her kids to the pool. One who wakes up energized and excited about the day. You deserve to look and feel fabulous. It’s time to ditch the worry and guilt for not doing enough or knowing enough about nutrition. Reclaim your energy and nourish your body. This is not about deprivation. 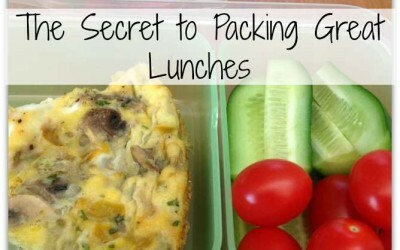 This is a lifestyle approach that involves real food and a simple plan for permanent change. I know change can be difficult so accountability is always included. I am here to support you 100% of the way. 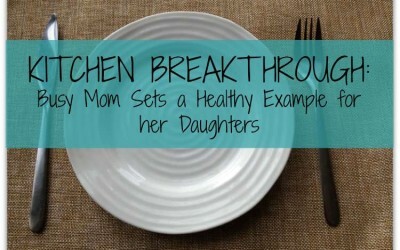 join our community of healthy mamas & get simple meal ideas, recipes & shopping tips!